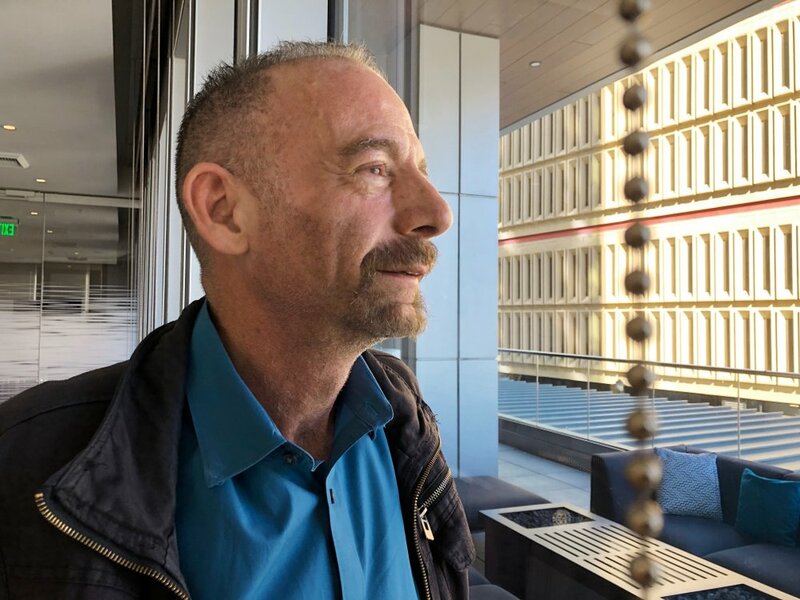 SEATTLE (AP) — A London man appears to be free of the virus that causes AIDS after a stem cell transplant, the second success including the “Berlin patient,” doctors reported. The case, published online Monday by the journal Nature, was presented Tuesday at an HIV conference in Seattle. Brown sat in the front row, stood for a round of applause and shook hands with lead researcher Ravindra Gupta of University College London after Gupta presented details on the London patient. Researchers from eight countries are tracking 45 patients with cancer and HIV who have or will soon have stem cell transplants. One of them, a Dusseldorf, Germany, man, is showing no signs of HIV several months after stopping treatment drugs, but it is too soon to tell if he, too, could be in remission. Calling the London patient “cured” is tricky, Gupta said, because there is no standard definition for how long someone must remain free of virus and off treatment drugs. “We are being cautious” to call it remission for now, he said.